How to clean a mildew shower? I can’t even start to describe how much I hate those mildew patches in my shower. I don’t care if these are mildewed or molded areas, I just don’t want them in my bathroom. Yes, I know it is easy to get rid of those using the methods below but I’m also going to tell you how to make sure It won’t come back. Get hold of mildew removal solution. The best are vinegar, Borax or Bleach. The latter is the most effective one but I suggest to start with the more natural solution and avoid the toxic fumes (see a list of environment-friendly solutions). Spray or wash the affected areas with the solution. Make sure you form a generous coat and the liquid cover both the tiles and grout on the lower parts of the shower or the infected ceiling area and corners. Pay special attention to all the small crevices, corners and cracks as those as really favored by the mildew. Let it dwell for 10-15 minutes. Assuming it is not the low tiles on your shower or the ceiling corner it is better to let the solution work for few minutes and make sure it is penetrating all the holes. Scrub all the mildew. Don’t be shy here scrub as hard as you can and make sure nothing left behind. Use a rough wipe or a toothbrush for the stubborn areas, the grout, and caulking. Remember that these are living fungus that needs to be killed and removed. Dry all leftovers. Use a cloth, an old towel or anything that you don’t really need (especially if you chose to go with the bleach option). Make sure to leave the treated tiles and walls as dry as possible. Why do I have mildew in showers? 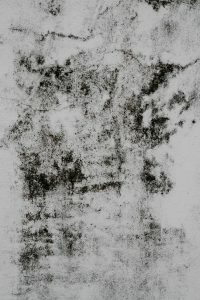 Mildew is a living organism that flourishes in a wet environment. Their role in the environment is clear and we need it in order to help organic material decay. The problem is that this quality is also the one damaging our rooms and walls the fungus do not really make a difference between a leafs and grout, they just eat it all. Insulation, wallpaper, drywall, foods, tiles, carpets, decaying plants, cardboard etc. It is important to understand that as long as the two resources will be available the mildew will keep on propagate to adjacent material. In general, one needs to remove the source of the moist and kill/remove the fungus. Yet this is not a real option in a shower room… which leave us with removal and prevention. Is it toxic and dangerous to your health? The symptoms are very similar to an allergic reaction you are familiar with (sneezing, rush, eye irritation, etc.). 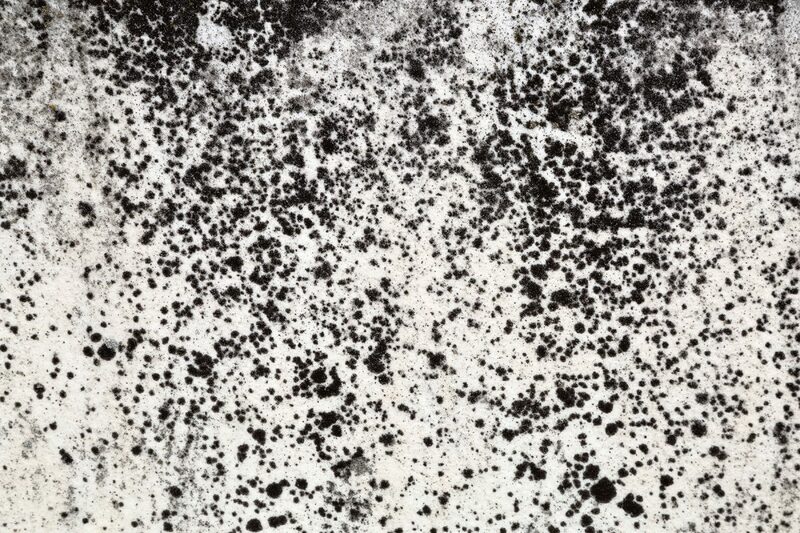 Unless we are dealing with a toxic black mold (Stachybotrys atra). How do you identify these malicious creatures? It doesn’t matter! If you really want to you can read about it in the Wikipedia link but the rule is that all mold and mildew need to be removed. So the bleach solution didn’t make it ha? TIP: Bear in mind that might never actually see the mold, In a lot of cases it grows inside the walls or under a wooden or tiled floor. If you have molded fabrics or fabrics alike (bathroom carpet, shower curtains, etc.) do yourself a favor and just throw these away. Though most shower room walls are protected with tiles there might be a leakage that gets the walls wet. It has nothing to do with the humidity and water inside the room but it still a huge problem. As before the rule is simple but not really … If you have mold inside the wallboards there is no way but to get rid of the entire wall and replace it. The same rule applies for the insulation, through away the infected parts and replace Bummer. The perfect conditions for mold and mildew to form are warm, damp and humid conditions which make our role easy. We just need to make sure these factors are constantly reduced. Keep the water away as much as possible. Use a mop or squeegee and make sure to remove any extra water buildups, just add a step to your shower routine and get rid of the water. Same goes to the sink area, make sure that you do not leave before it is dry. Do you have air ducts installed in your shower? Make sure those are clean from mold and mildew. Check thoroughly the duct’s inside surface, or if duct insulation has been wet. How to remove mold from walls with vinegar? No dought this is the most natural and easy to get and simple to applicate. Take regular distilled white vinegar and baking soda (hydrogen peroxide in its fancy name). Just mix 80% of the vinegar with 20% water and add baking soda or borax in the rate of half a cup of vinegar to every two tablespoons of Borax to the mix. A hard brush or an old toothbrush will make wonders and will be really helpful. Note that the solution you have mixed is unhealthy and need to be thrown away or properly stored after used. Wipe all the remains and wash with water and soap. That’s all, you are done. TIP 2: For ease of use you might want to mix everything in a spray bottle, though a small container will definitely do the work as well. Tea Tree Oil (check on Amazon) – All natural oil from Australia. Family and pet-friendly mold removal. Make sure to let it dwell on the infected areas for some time. Baking soda – One tablespoon in a spray bottle full of water should do the work.